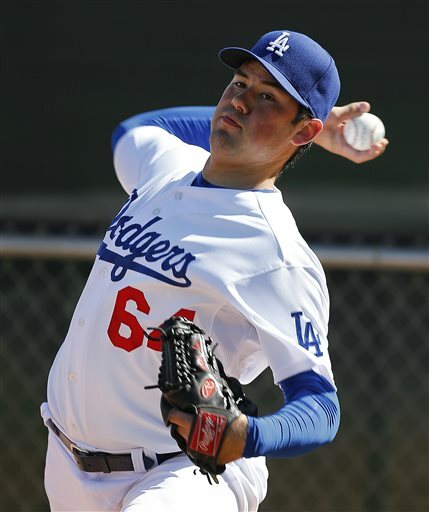 Zach Lee, Chris Reed, Scott Schebler added to Dodgers’ 40-man roster. 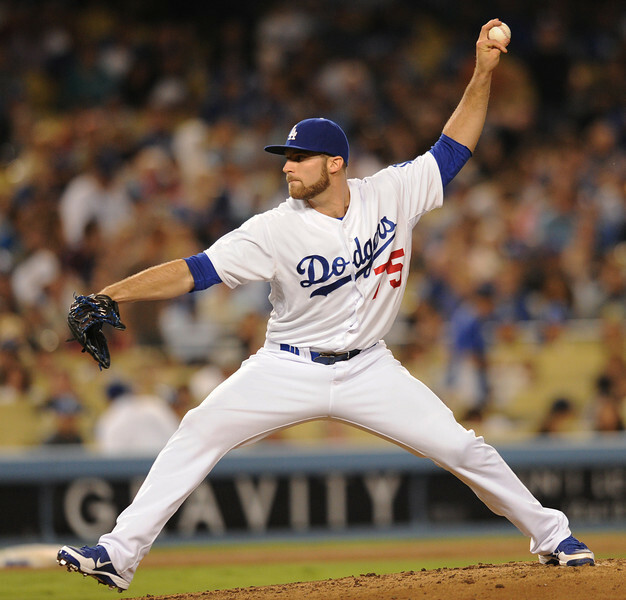 The Dodgers added pitchers Zach Lee and Chris Reed, and outfielder Scott Schebler to their 40-man roster Thursday. Each player was eligible to be taken in the Rule 5 draft in December unless they were on the Dodgers’ 40-man roster by the end of the day. Season ends for Double-A Chattanooga in Southern League Championship Series. The Chattanooga Lookouts, the Dodgers’ Double-A affiliate, lost game three of the Southern League Championship Series to the Jacksonville Suns, ending their season. Shortstop prospect Corey Seager went 0 for 4 with two strikeouts. 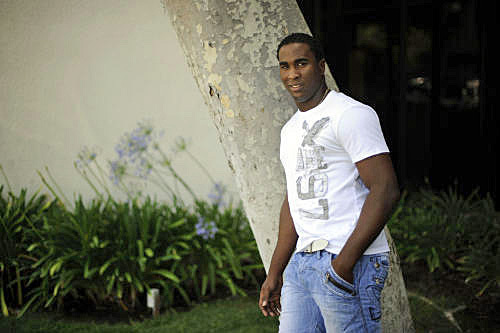 Left-handed pitcher Onelki Garcia, who’s on the major-league 60-day disabled list, was charged with two runs in a relief appearance. He allowed two hits and walked a batter while recording two outs. Paco Rodriguez thinks he can pitch tonight. When he really might join the Dodgers’ bullpen. Paco Rodriguez thinks he can pitch this weekend. But then, why wait? How about tonight? “I can do it,” Rodriguez said. Onelki Garcia could join the Dodgers’ bullpen in September. Left-hander Onelki Garcia threw a scoreless inning for Double-A Chattanooga on Sunday. Suddenly Garcia, who has spent the entire season on the disabled list to this point, suddenly has a chance to become the second left-hander in the Dodgers’ bullpen for the stretch run. “It sounds like he’s feeling healthy and ready to go,” Dodgers manager Don Mattingly said. Scott Elbert is ‘on the move and feeling good,’ Onelki Garcia not so much. Left-handed pitcher. Had Tommy John surgery in June of last year. Had his appendix removed earlier this year. Stuck in extended spring training ever since, out of sight and out of mind. Scott Elbert threw two bullpen sessions in extended spring training recently and hasn’t had any setbacks since, Dodgers manager Don Mattingly said. His fastball, which has averaged 92.1 mph in 120 career games, touched 90 mph on the radar gun during a recent live batting practice session. “Scottie’s on the move and feeling good,” Mattingly said. Could a minor-league rehab outing be next? Billingsley said Sunday that he could make five rehab starts, starting Saturday, before returning to the majors. The news wasn’t as good on Onelki Garcia, another left-handed pitcher taking up space on the Dodgers’ 60-day disabled list. Garcia underwent a procedure last November to remove bone spurs from his left elbow, and another in February to repair torn cartilage in his left knee.